DongGuan CengLong Tech Co.ltd ( SINCERE TECH), a injection mold china company, established in 1998 in DongGuan of Guangdong, China.Where closed to HongKong &Shenzhen,We specialize in different kinds of high-quality plastic mold and related plastic Injection molding services, always provide the most cost effective way of design & manufacturing to meet customer’s individual requirements. CengLong Tech is an excellent plastic mould supplier in the line, we clearly understand what lead time, quality and price mean to our customers. 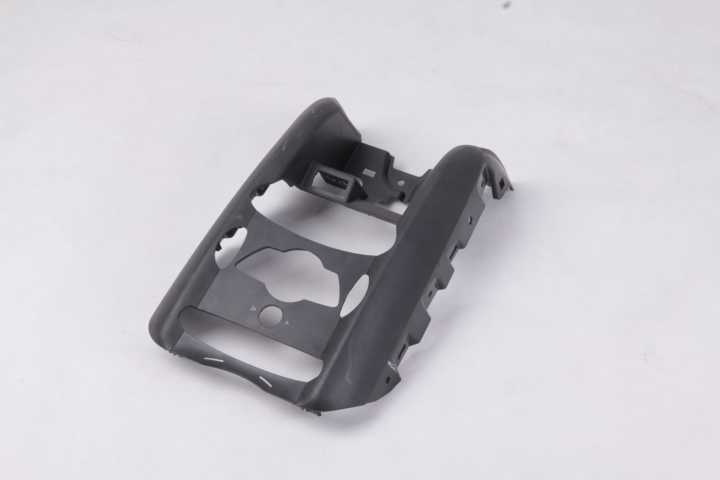 Our company focus on manufacturing plastic mould, plastic injection molding and assembly. Our aim at producing moulds with precision, complexity, various size and longer service life. CengLong Tech engineers are experienced in working with technical requirements of American & Germany customers. Our customers have the benefits of speaking directly to our Project Manager in English fluently. 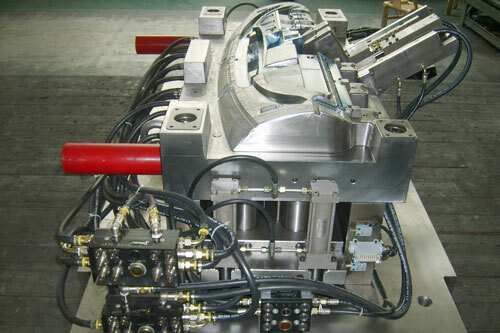 CengLong Tech has established a complete follow-up service system to ensure quality service to our customers. We hope to be accepted & satisfied by customers through our continuously mature marketing network and improved after service. By networking and communicating with our customers, we hope to build an environment in which our customers feel valued and important. Consumer feedback is important to any business hoping to constantly improve its products and services, and whether the company runs plastic injection moulding facilities, this is a standard that needs to be kept to at all times, if possible. Our follow-up system ensures that customers are taken care of even after all transactions have concluded, and ensure we retain a loyal base of customers. 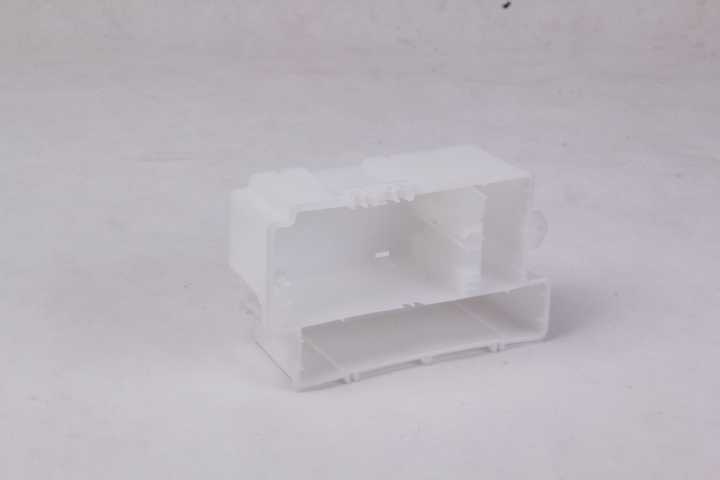 Our injection molds engineers can speak good English with our customer, this will provide our customer with professional communication, CenLong Tech is always ready to make your idea a reality. Good design can yield quality parts. Quality is the core of our business. We have been awarded ISO9001:2000 certification. We manage to control the cost on the details. We deliver our products following your delivery request. We can work flexibly to achieve your urgent delivery target. Communication is a lot easier in our company as our Project Manager can speak good English and have more than 15 years working experience.Our goal is to make you succeed. CenLong Tech continues to improve on quality, technology, environmental, human resources, information technology management system. To force the company with customers to establish a seamless service.GC mould team looks forward to participating in the success of your next project. Technical consulting for your part design and mold making. If you have any question for your project regarding plastic mold making or part design. You are welcome to contact with our sales or technical team, below are more information about our capacity . 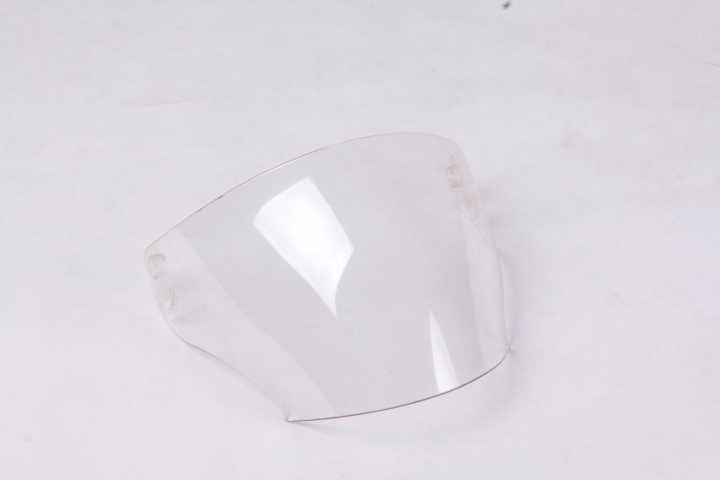 The design of a plastic component is a precise process that requires knowledge of both the polymer limitations coupled with the ability and experience of anticipating the reaction of the polymer in reference to the mold flow characteristics and processing effects. At CL tech & plastic molds Manufacturing our product design engineering staff, working directly with our customers’ engineers, define and evaluate the product application and performance requirements. Upon definition of these parameters, we will design the product utilizing the most advanced design technology and theory. This “Concept To Product” service that we provide assures that all of our customers’ new products reach the required marketplace in the shortest time frame possible. 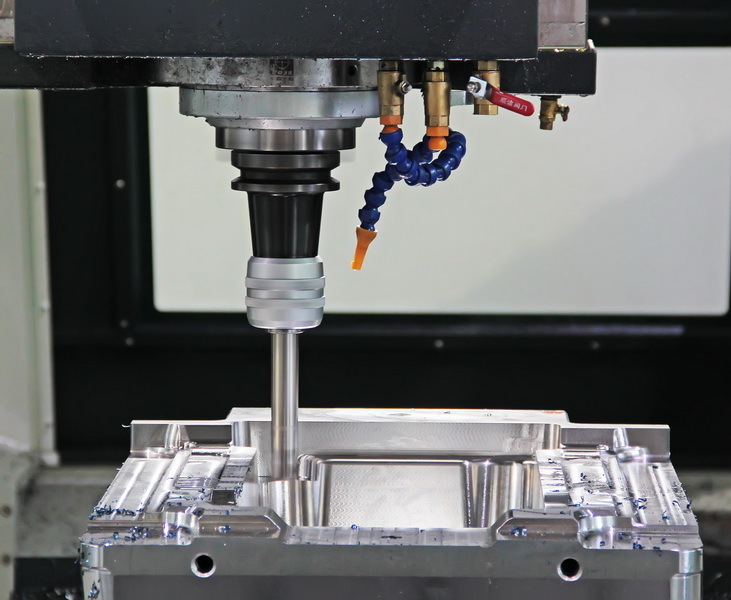 This same expertise is also utilized for our Mold Engineering & Design to assure that the tooling required is designed to produce a molded product that will exceed our customers expectations. Sharing over 30,000 square feet of manufacturing area, the partnership of CL Mold & Manufacturing and CL TECH gives our customers the assurance that the tooling required for any project is designed and constructed utilizing the most advanced technology and practices available. This partnership also assures that routine maintenance and/or any engineering changes required to these quality tools is performed in a professional and timely manner. 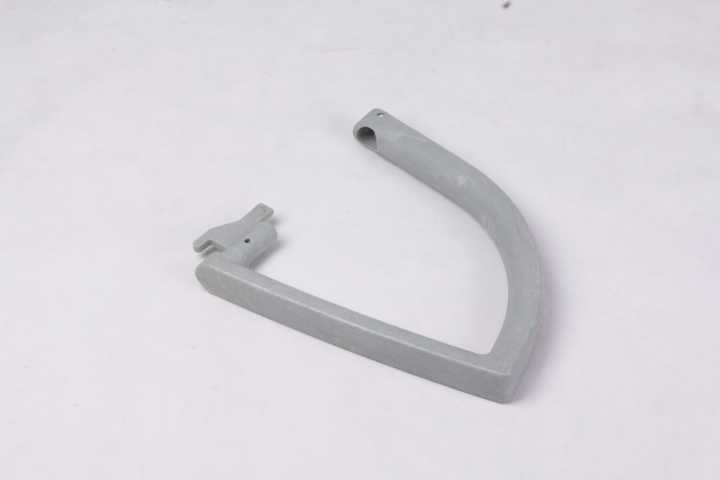 As a supplier of quality Plastic Injection Molding Parts and Assemblies to the Consumer, Recreational, Medical, Electrical and Automotive Industries our goal is to exceed our customers expectations by developing and providing manufacturing solutions utilizing the expertise of both our highly trained and skilled molding personnel along with the same expertise and skill of our sister company CL Tool & Die. Personalized customer service coupled with flexible and responsive scheduling provide a peace of mind to our customers, knowing that they will receive the product as scheduled. From single cavity /prototype runs – to multiple cavity /hot manifold/high volume production runs, CL Mold & Manufacturing is equipped with modern digitally controlled presses ranging from 50 Ton-3Oz. to 450 Ton-60Oz. 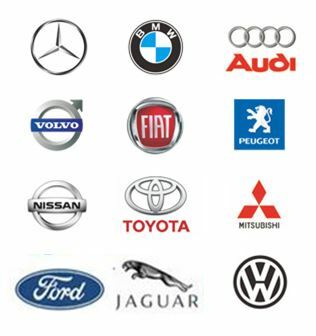 to assure our customers receive a product of the highest quality and consistency. Our dedication to quality and assuring that quality is built-in to all of our processes and products, by utilizing the highest industry standards and technical support available, ensure our customers’ needs are defined and satisfaction is achieved. In the world as we know it today, the need for the One-Stop-Shop to ease the duties of the purchasing agent is a must. Simply put, a vendor must provide all the necessary services required by the customer to fill their particular needs. Stuart Mold & Manufacturing strives to fulfill these needs by not only supplying the highest quality molded products, but also providing Drop Shipping, Assembly, Decorating, Printing, Packaging and Close Tolerance Machining of our molded plastic products. Contact us know to get price and technical supporting.